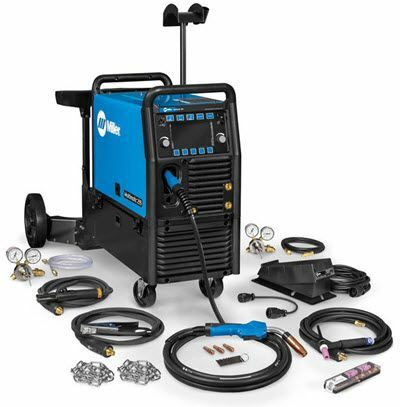 The Miller Multimatic™ 255 multi-process welder with EZ-Latch™ dual cylinder running gear and TIG kit is a complete 350 amp, portable welding package that is capable of MIG, Pulsed MIG, Stick, DC TIG and DC Pulsed TIG welding. The Multimatic™ 255 comes complete with full color seven inch LCD screen with Auto-Set™ Elite technology. Auto-Set™ Elite sets MIG, Stick and TIG welding parameters automatically, all you need to do is enter metal thickness and welding wire or tungsten electrode diameter. 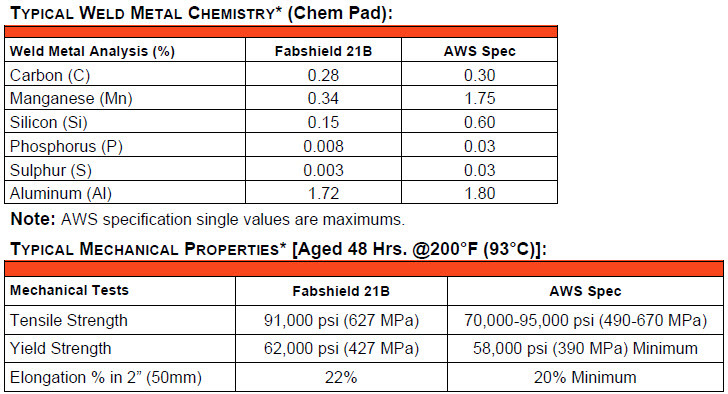 In addition to built-in welding programs, the 255 can also store your custom welding programs. It seamlessly switches between welding with standard MIG gun or optional Spoolmatic™ spool gun. The 255 also features direct plug for XR push-pull gun for professional aluminum wire feed capability. 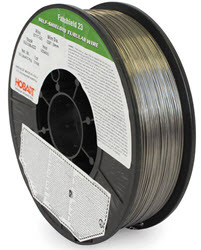 This allows you to use 12 inch spools of aluminum MIG wire instead of the more expensive 1 lb rolls used with the spool gun. EZ-Latch™ running gear with dual cylinder and elevated gun & cable rack gives unmatched portability to the Multimatic 255. For moving around the shop, your 255 welder attaches to the running gear through a series of four, quick-disconnect latches. For times when your 255 is taken into the field, the machine and running gear can be quickly separated for loading into a vehicle. The 255 can also be separated from the EZ-Latch running gear to access difficult-to-reach areas around the shop where a welder with full running gear/cylinder rack might not otherwise fit. The elevated gun and cable rack helps keep MIG guns, Spool Guns, TIG torches and cables out of the way for easier movement within the workspace. NOTE: EZ-Latch™ running gear comes in separate box and requires some assembly. Components assemble in four steps and include: cart with front caster wheels, dual cylinder tray with rear wheels, dual cylinder post and gun & cable rack. 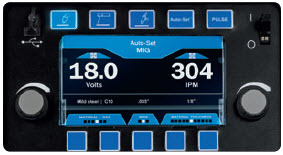 The Multimatic™ 255 runs on 208 to 575 volt input power, using Miller's Auto-Line™ technology that automatically detects input voltage. It comes complete with TIG kit with 150 amp air-cooled TIG torch, MIG welding gun, shielding gas regulator with hose, stick electrode holder and ground clamp. EZ-Latch™ single cylinder running gear provides unmatched portability for the Multimatic 255. Operators no longer need to lift machine AND running gear when loading or moving. Latches secure machine to running gear. Simply loosen the latch retaining knob and rotate latches to disengage machine from running gear for easy portability. Cylinder rack features bottle forward technology for increased stability when moving along an incline and running gear has built-in storage for accessories. Included TIG Kit - gives you everything you need for remote TIG welding with the Multimatic 255. 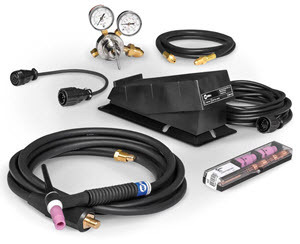 Kit includes RFCS-14HD remote foot control, 10-Pin to 14-Pin adapter cord, 25 ft. Weldcraft® 150-amp WP17 TIG torch with 50-mm Dinse connector, AK-2 torch accessory kit, regulator and gas hose. TIG Kit with RFCS-14HD remote foot control, 10-Pin to 14-Pin adapter cord, 25 ft. Weldcraft® 150-amp WP17 TIG torch with 50-mm Dinse connector, AK-2 torch accessory kit, regulator and gas hose.